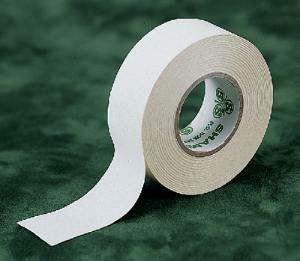 General purpose tape which adheres to nearly any surface. Water and oil proof. Can be marked with pen, pencil, etc. Length: 41-1/2'.